My changing relationship with beauty products. From a young age, I’ve been obsessed with beauty products. I remember watching my mum buy from Estée Lauder and Clinique as a child and being entranced by all the glamour of the beauty counters. I remember being allowed to buy my first ever foundation from Bobbi Brown when I was 13. I remember scanning through fashion magazines until I came to the beauty pages and reading intently about all the new product releases. I was so in love with the beauty industry, that I became determined to have a career within it. So my first ever job was with Benefit Cosmetics, when I was 16 and still at High School. Around the same time, I discovered the online beauty world and I felt like I had finally found my tribe. I read every single post that Anna (then ViviannaDoesMakeup) wrote and I never missed a Pixiwoo or FleurDeForce video. 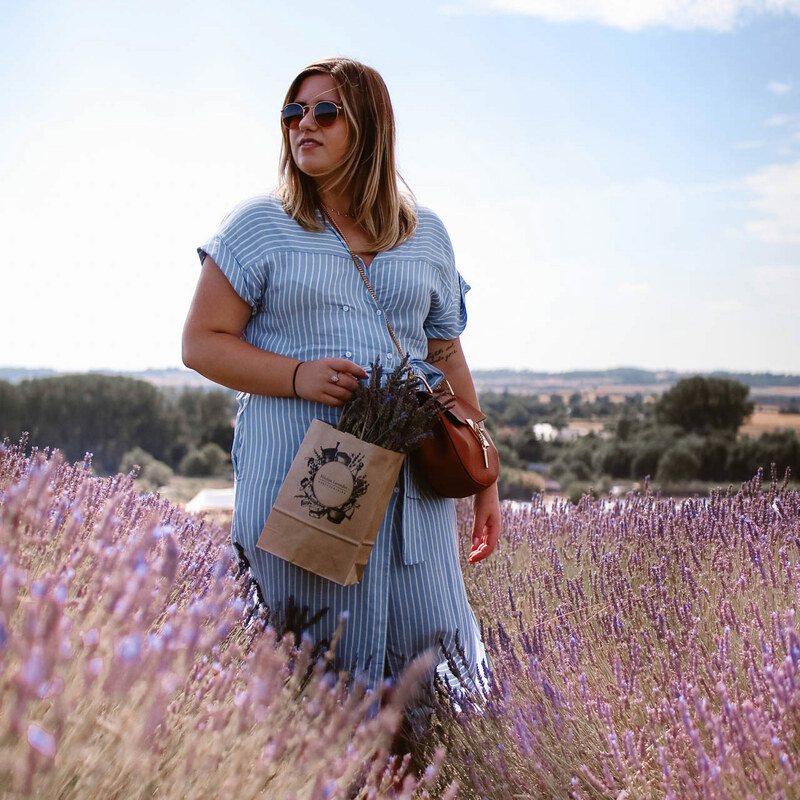 I have such fond memories of that beauty-obsessive time of my life – it was such a passion of mine and it led to me creating this blog. However, nowadays my relationship with beauty products is so different and I feel like as I’m getting older my interaction with the beauty industry is changing. I don’t think I can call myself a ‘beauty obsessive’ any longer. As I’ve got older, my habits have changes with regards to beauty. First of all, my purchasing behaviour is definitely much different. My disposable income is now more often spent on things for my home or on holidays/experiences. With expensive rent and travel costs to pay, it just seems so extravagant to spend money on a new palette or lipstick. Money aside, the way I’m using beauty products has been changing as well. I try to make my morning routine as short as possible, which means I’m wearing a lot less makeup on a day-to-day basis. Concealer, eyebrow pencil, brown eyeliner, mascara and I’m done. However, while I’m using less makeup, I am starting to use a lot more skincare. The recent launch of Glossier in the UK got me so excited, as I was desperate to try out their skincare products. The excitement I felt over that reminded me that my beauty-obsessive side was not completely gone – it’s just dormant for now. While I have been neglecting my love for beauty in the last few years, I do feel like my passion for it is coming back in some ways. But my interests are just a bit different now. I am also getting to the point where my beauty stash is starting to dwindle – I’m running out of base products, eyeliners are going dry and I have far too many lipsticks that have been lying unused for too long. 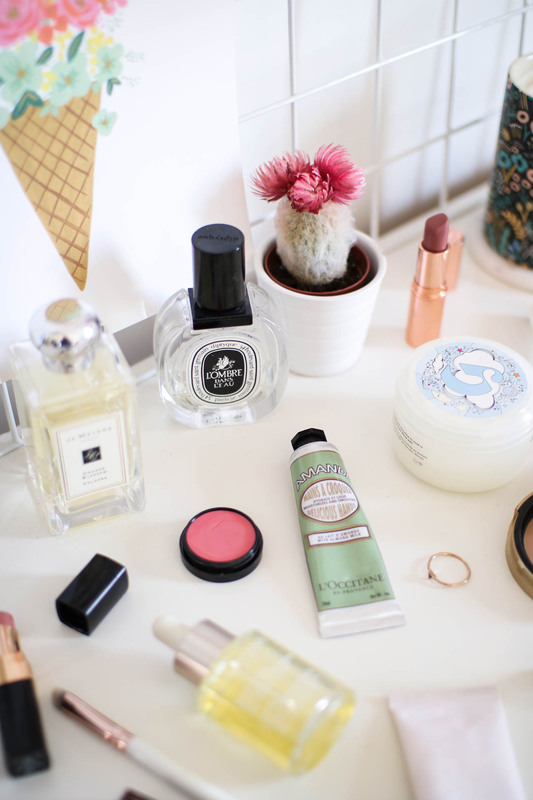 So I think I’m going to have a bit of a clear out of my current collection, analyse what exactly I need and then go for a good old fashioned beauty haul. My relationship with beauty has changed significantly over the years, but that doesn’t mean that I don’t still love it. Sure, you won’t find me dropping hundreds of pounds on the latest makeup releases anymore but rather focusing on the hero products that I love, while trying out a new thing every now and then. I’d love to hear your thoughts on this topic – has your relationship with beauty products changed over the years? Or are you a beauty obsessive through and through? Let me know! "The Alternative Christmas Gift Guide."